Golf is a great sport. 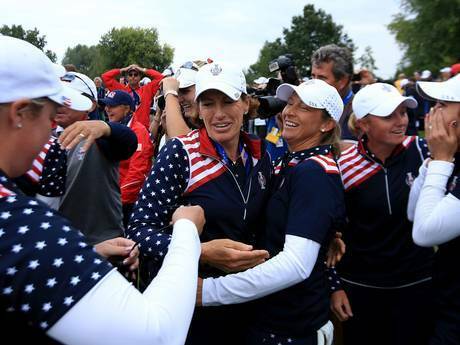 I learned that there was a big brouhaha at the Solheim Cup. 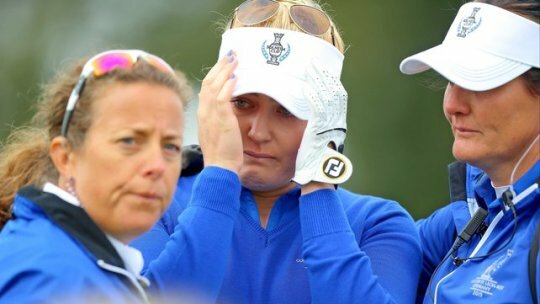 Ladies European Tour (LET) and Women’s World Golf Rankings. taking the fewest strokes), is the winner. team is awarded a point for the hole. that takes the fewest strokes to hole out, wins the hole. strokes over one or more rounds of 18 holes.